TOP DD: donate to support much-needed research to end mental suffering. They run on a shoestring and produce amazing results. Survivors Ink: helps victims of sexual trafficking overcome their experiences by transforming the tattoos with which their pimps marked them as “property”. Cover-up tattoos are expensive and hard to do, but life-changing. sadly, this has been pulled: Blood Sport, the video game that donates blood! I thought this was an interesting idea, though I wouldn’t do it. However, the project’s been taken offline. Child’s Play: We continue to love a charity started by gamers, which gives toys to kids in hospitals around the world. Most active around Christmas, it runs throughout the entire year. Cat House on the Kings: a no-cage, no-kill cat shelter that lets ‘unadoptable’ or feral cats live happy, safe lives — and you can adopt the kitties that want human company! They have wards for FIV, kittens, quarantine, indoor/outdoor, outdoor only, etc., and they really need donations right now. They also do boarding. The Nine Lives Foundation takes cats out of high-kill shelters and works to get them homes. They also work on TNR programs and low-cost spay and neuters. Help spay and neuter more cats before kitten season comes again! Note that there’s probably a local shelter in your area that could use your help! 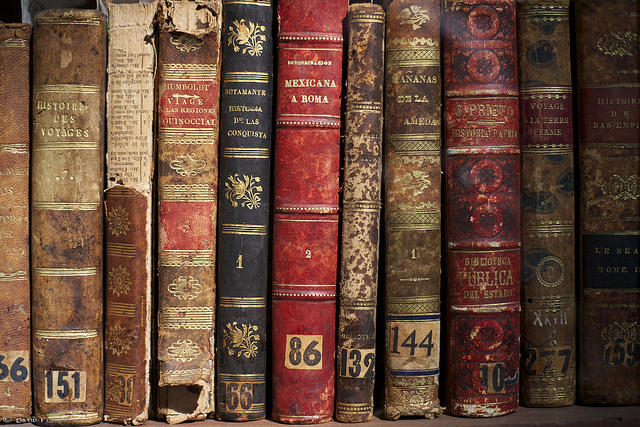 As you know, We need diverse books. Be part of the solution by supporting writing workshops for people of color! Speak your Silence: dedicated to ending the stigma on adult survivors of sexual abuse. A small charity that’s growing and spreading a great message of awareness, acceptance, and providing counseling. … and all through the blog, links were stirring… something something, eggnog… hmm. And Obama took questions from women only. Please don’t give money in the shiny red pot. On rapey, on diets, on hypocrite ho! On saving for retirement, as these people know. now dash away, dash away, dash away all. in hopes that this blog post would amuse you. happy Festivus to all, and to all a good night. Q: who do you choose when you have so much to choose from? A: How big is the debt? What’s your cost of living? How many hours is part-time, and what’s the take-home on that? How long is a piece of string? Q: potty training research. does it confuse children when you put them im a diaper at nighttime? A: Pretty darn dense? I’m so curious about the reason for asking this. A: No, but DH does make me feel all right. A: We think so, but it depends on your objective function. Do you feel any pressure to be a “super mom”? From what I can tell it has something to do with being Martha Stewart + Sheryl Sandberg put together. Not 100% sure there. And not having an equal partner in parenting and taking care of the homestead, despite living with an adult husband. Having a sparkly clean house definitely fits in there as a measure as your worth as a person. Thank goodness nobody I know IRL ever talks about that kind of thing. We would have to get a house-cleaner or something. Maybe this is why people get weird about how much responsibility we’ve piled on our elementary schooler. Maybe I’m supposed to be taking care of all that stuff under the super-mom rubric. Meh. This is kind of like that post where we asked if baking was a *thing* in reality or just on the internet. I was flipping through mommy blogs recently and felt like I’d seen every single topic before and had already posted a reaction post, like 2-4 years ago. Some of my reaction posts though aren’t very polite to post on people’s sites who are clearly hurting because the patriarchy is making them believe stupid things. Still, I kind of wish I could. WTF is up with people’s entire feelings of value and worth being wrapped up in whether or not their house is clean? Oh wait, we already asked that two years ago. Oh and Choice feminism, we’ve addressed you (we’re pro-, but not for the standard, why can’t we all get along reasons). Women feeling like they have to say they’re not perfect, check. Why we can thank our mothers for not feeling guilty for working… And what is UP with all that guilt in parenting nonsense in the first place? If you believe the internet, all women hate each other, are neurotic about the state of their houses, and are wracked with extreme guilt about their parenting choices (or are super defensive about not being parents). That just doesn’t mesh with our reality AT ALL. The internet is a super weird place. Am I just oblivious and is this super-mom pressure really a thing? Or is it yet another way the patriarchy introduces anxieties to women in order to make money off them? Did you even know there was a part 1? One of my friends from graduate school occasionally reminds me that the world is a very scary place. Because it is. I recently shared a hotel with her for a wedding and found out the following things. Bed bugs are everywhere. When finding a hotel it is important to check bedbugregistry to make sure that the hotel hasn’t had a problem with bedbugs. Most hotels have. Glasses in hotel rooms… trust me, you don’t even want to know what she said about this. In fact, I’ve blocked it out of my mind. LALALALALA. Not thinking about it! Your dryer can set your house on fire. You should never leave them unattended. MRSA … I may have to email her about this one…. Or maybe not because I probably blocked it out for a reason. Sitting down a lot. It’s bad for you! But we do it. What things are you paranoid about? This is cool. We have a surgeon friend who often complains that surgery tools are all built for men’s hands. There’s definitely an incentive for more women-sized medical stuff! What are your thoughts on this cover letter? Down with terrible cover letters! The annual Hater’s Guide to the Williams Sonoma Catalog! You won’t want to miss this! Miser Mom takes down a chair. Why women leave tech? The answer may not surprise you. Microsoft CEO tells women not to ask for raises. 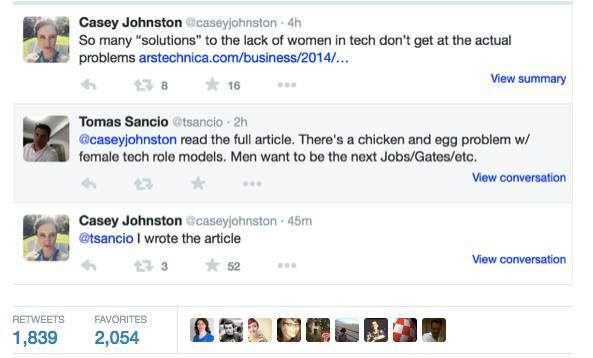 Male tech leaders vs. feminism. I think I’m going to try this out sometime. Maybe February. And maybe only one circuit worth.